This post contains affiliate links. Please read our affiliate disclosure for more information. 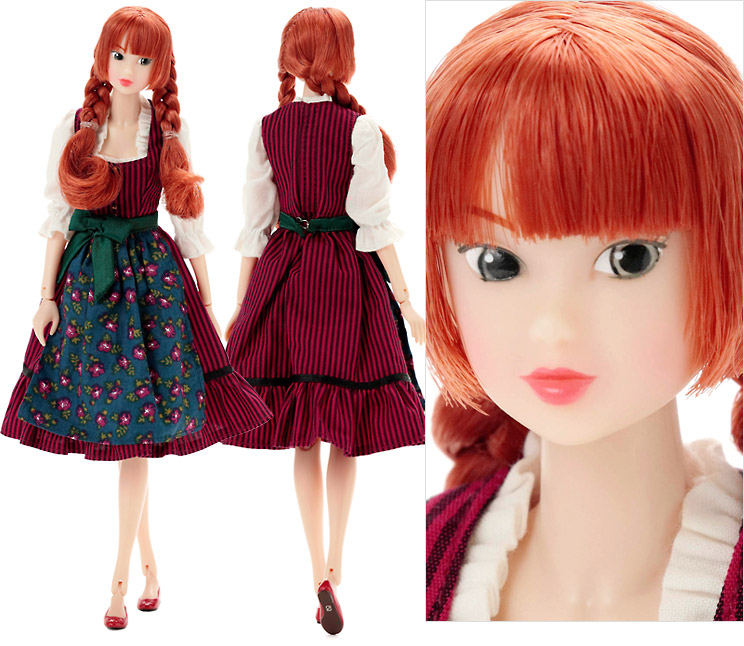 Momoko Princess Dirndl Tomboy Ver. is an adventurous girl who loves to explore the great outdoors! 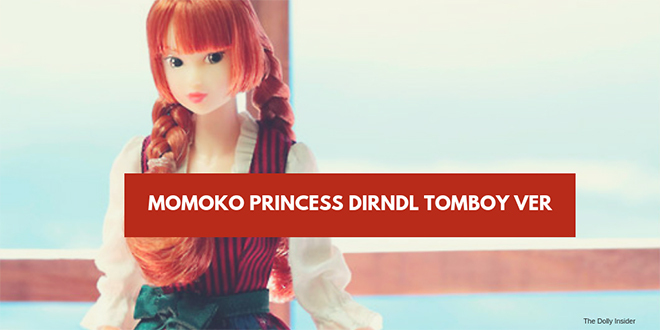 If Princess Dirndl Tomboy looks familiar to you, that's because she's wearing the same outfit as Momoko Princess Dirndl. This girl is adorable I love her red braids. A princess-like romance is waiting ahead for a village girl! 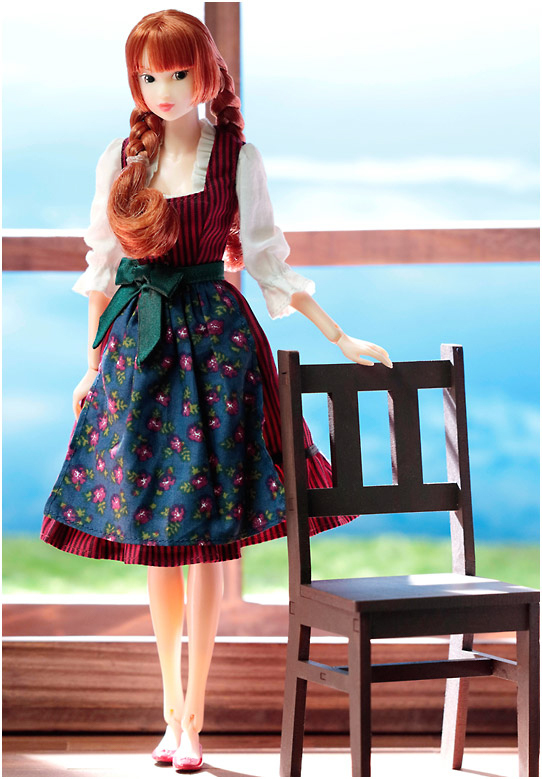 It's hard to choose who wore the dirndl style best. Though I do wish that they included a pair of colorful glasses like the original Princess Dirndl. 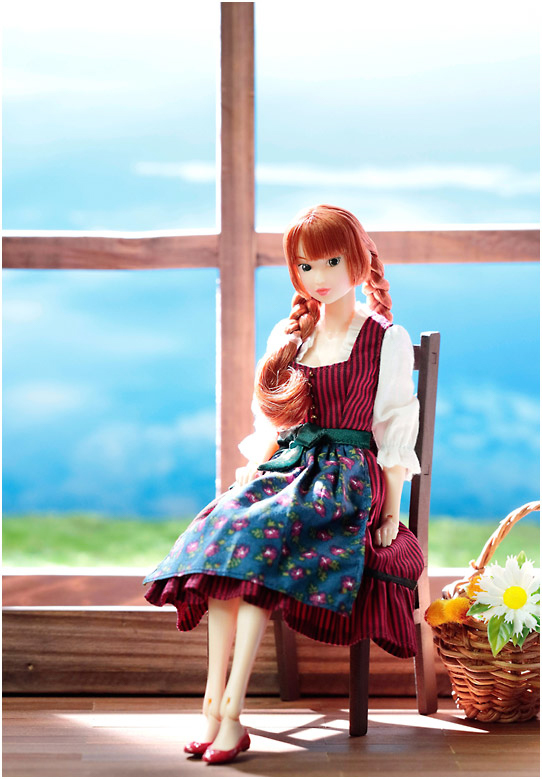 Will you roam the village with this latest Dirndl wearing Momoko doll?